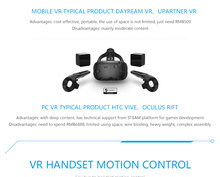 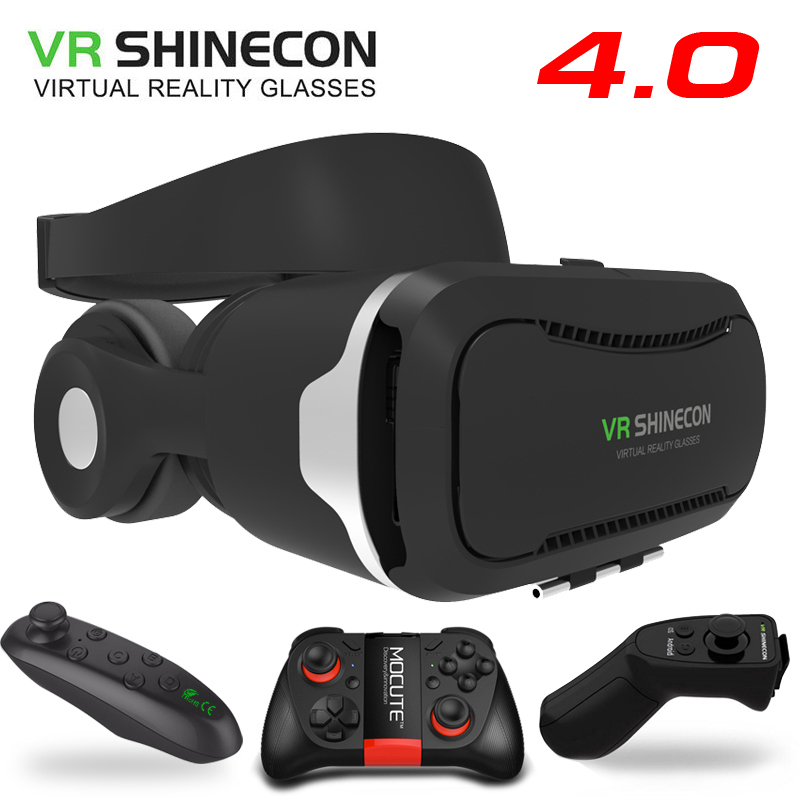 1.2017 Newest vr shinecon 4.0 arrive , the material of item is still high quality ABS + PC , Environmentally friendly material. 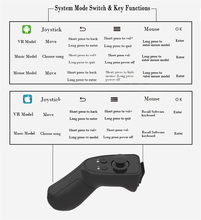 2.At the top , there are buckled switch, distance adjustment knob ,object distance adjustment knob , suppprts Separate interpupillary distance adjust . 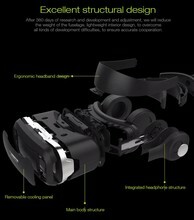 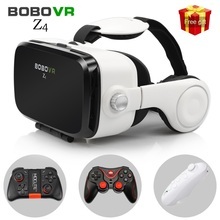 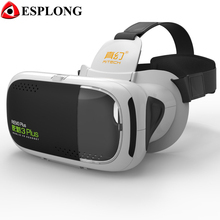 4.High quality stereo headphone , flexible and removable , this design is very creative , make this vr headset more portable . 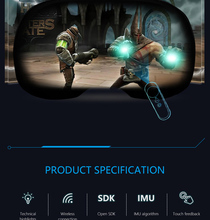 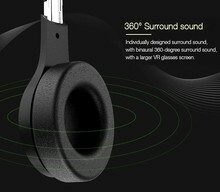 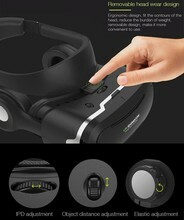 there is a 3.5mm jack audio cable in the glasses , you just need to connect your phone , you can enjoy the 3d video . 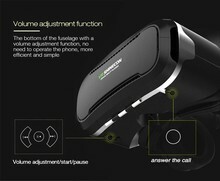 5.The head belt is very cool , it is similar to baofeng mojing 4 , this design makes user more comfortable . 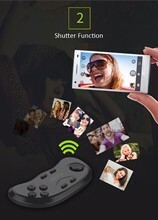 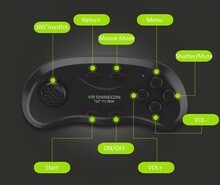 6.At the bottom , there is multi-function button / vol+ / vol- / hidden microphone / touch screen button . 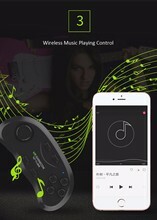 Vol – : 2 clicks to play next song . 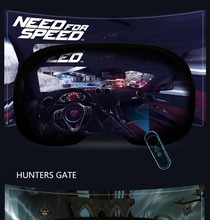 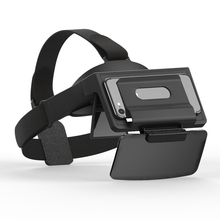 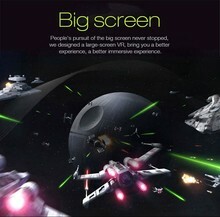 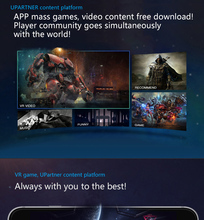 7.Lens : the lens of vr shinecon 4.0 is bigger than shinecon 1.0 or 2.0 , the immersive experience is better . 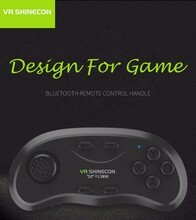 8.About the phone click(holder) part , it is better than others , when we use other vr , sometimes some buttons of phone maybe pressed , but the design of vr shinecon 4.0 solve this problem , it can avoid button pressed . 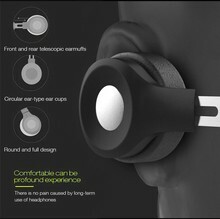 9.The headphone and head belt all can be removed , make item easier to carry ! 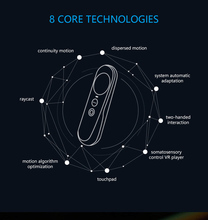 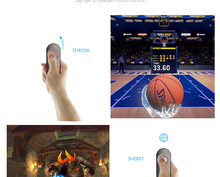 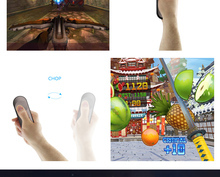 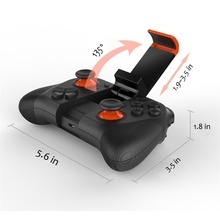 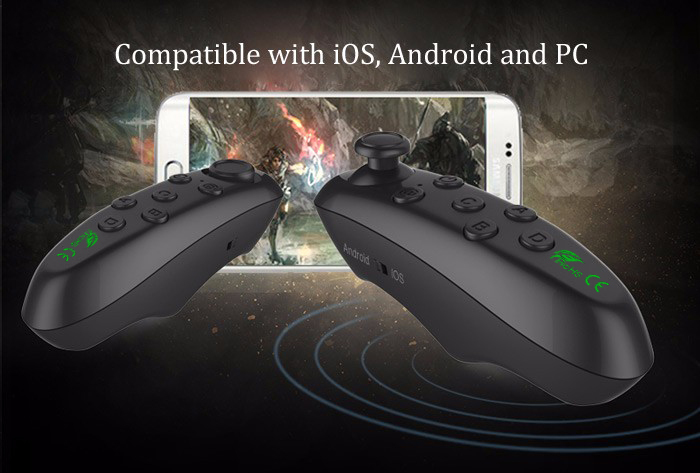 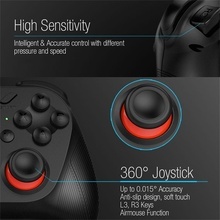 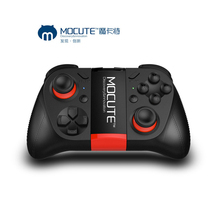 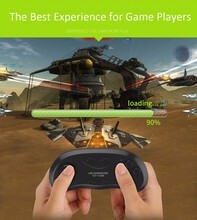 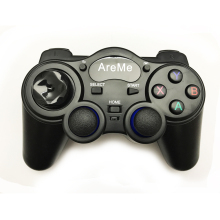 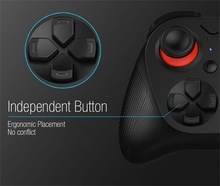 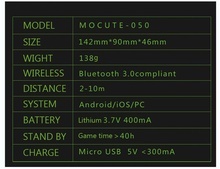 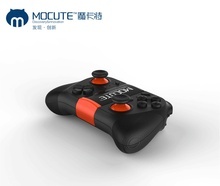 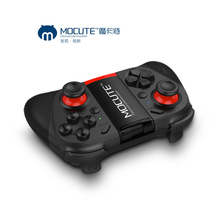 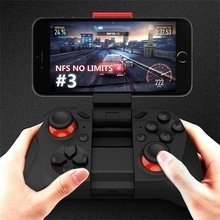 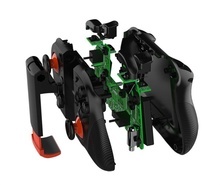 In the following description , you will see more details about every remote , all of the 3 remote gamepad , they use the same chipset , just the function and shape is a little different . 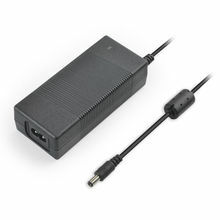 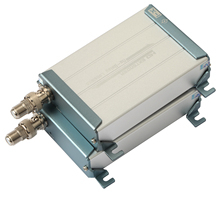 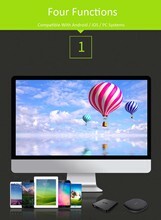 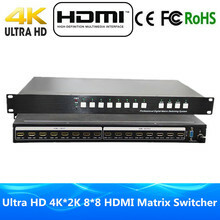 in our test : 040>041/051, 041=051.